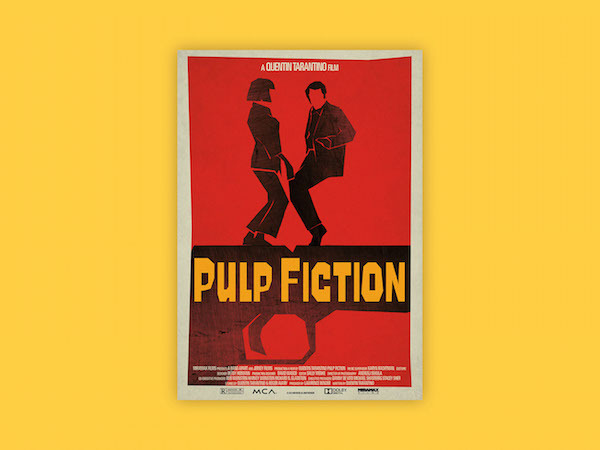 Saul Bass has created some of the most iconic posters and title sequences in the history of film-making—he has a bold, distinctive style that makes his work instantly recognizable. 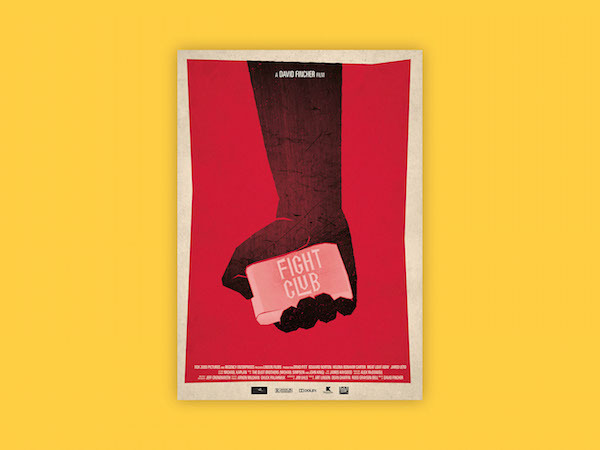 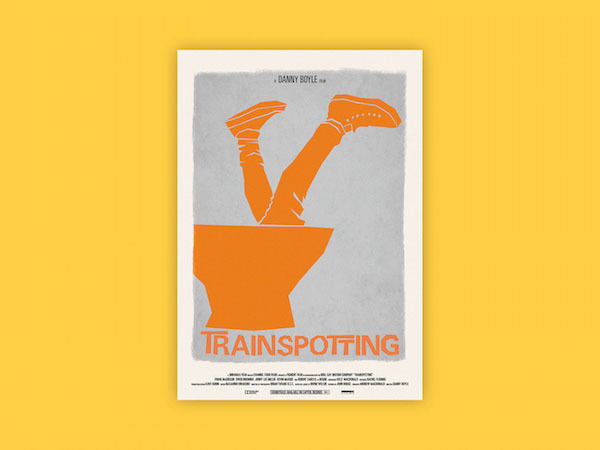 Italian designer Lino Russo has imagined what the posters of some famous movies—such as Pulp Fiction, Fargo and Trainspotting—would look like if they have been designed by Saul Bass. 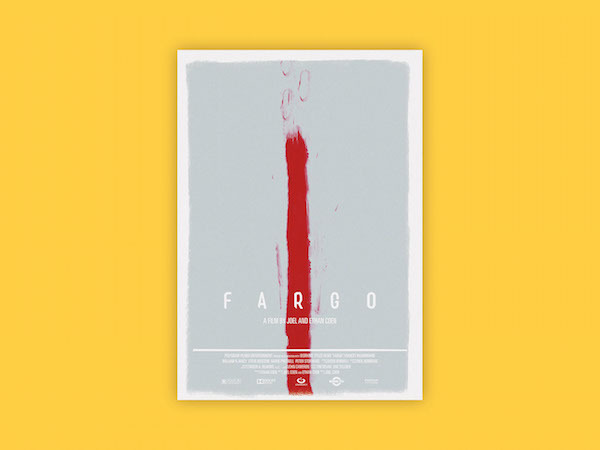 The results feature simple, minimal graphics, bright saturated colors and the kind of blocky “cut-paper” typography that is a Bass signature. 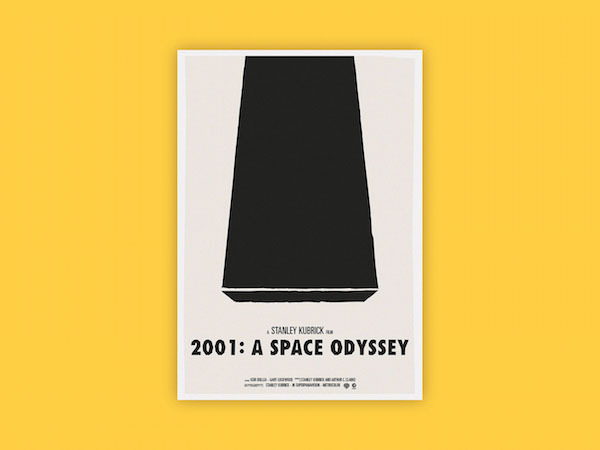 Scroll down to view the Saul Bass-inspired posters—for limited edition prints, send Russo an email.